Dr. Hwang and your Team provide the state of the art in the latest advance technology in health care. At a wellness evolution,we take great pride in providing the finest customized therapy to the members of our family. 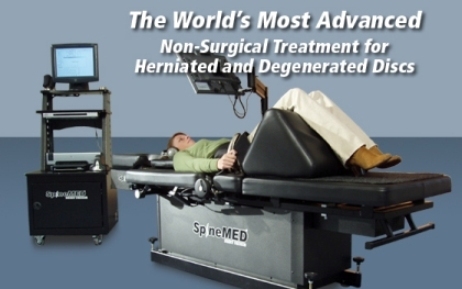 we provide advanced spinal correction utilizing "state of the art" chiropractic techniques. Never in the history of chiropractic have we been able to provide the level of help and expertise that now exists. These newer correction methods are even safer, more comfortable and more effective than ever before. As a Doctor of Chiropractic, Dr. Hwang has years of training and experience in spinal adjustment. wescan & evaluate how healthy your neurospinal function is to identifies any interference or danage of your nerve system. 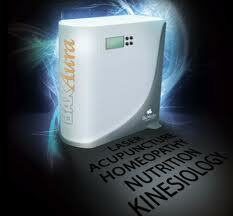 Space Certified techology used by NASA astronauts it is now available for better chiropractic care here on Earth. we alleviate your back and neck pain also any tingling numbness you might feel along your legs to your feet, as well from you shoulder to your arms and hands. we teach you special "blueprint" exercises to help strengthen and correct your own unique problem. 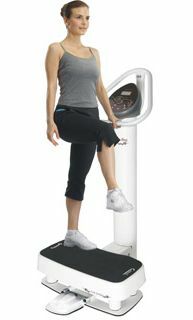 wetrain you to perform excercises on our Body Vibration platform that will reduce your pain, improve your posture, increases your flexibility, while acquiring better balance and stability with stronger bones. These exercises can be performed in the comfort of your own pace and can enhance the effectiveness of your spinal therapy. Specific exercises and trainings can help your body stay in the optimal health. wehelp you with a fast, holistic, non-invasive, safe, no side effects treatment in the form of sound laser therapy that reduces your neurological stress level, decreases your allergies, sinus, asthma conditions and the everyday common illness from headaches, chronic fatigue, skin irritations, to menstrual irregularity, ADD/ADHD and digestive discomfort. It also boosts your immune system and promotes your core energy. we provide specific recommendations on nutritional supplements and healthy food choices to enhance your return to optimal health. Do you know which supplements and vitamins are good for you? Do you know how these supplements and vitamins interact with one another? 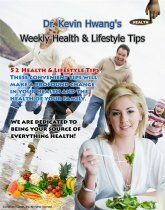 Dr. Kevin Hwang can provide a structured nutritional program based on your individual needs. we often find it helpful to "coach" you on certain activities you should avoid or do differently to avoid aggravating your particular health challenge. Our goal is to help you achieve a fulfilling and happy lifestyle full of the activities they enjoy most. We recognize that each our member is a whole person, and help them reach true health and wellness is a collaborate effort between our professionals and you. weoffer a massage therapy of a natural conservative treatment approach that relieves musculoskeletal pain for you. Our office provides specific massage and muscular therapy that is tailored to meet your condition and injury. The benefits of massage therapy may include increasing blood circulation, reducing swelling, relaxing muscles, relieving muscle pain and spasms, and aid in recovery and range of motion. weutilize in our very own facility a digital x-ray scan which enhances the quality of diagnoses 10 times faster and more accurate than conventional Xray films which is a of static image. Our high-resolution digital images allow us to maximize your diagnostic information.